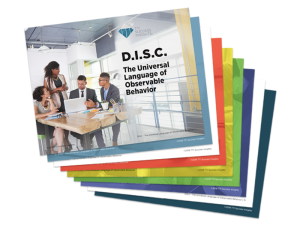 Our training programs provide you with the skills and knowledge in using our assessments to empower individuals, enhance team performance, select employees and to improve communication. 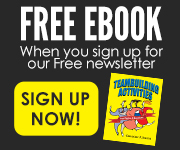 Now you can learn how to put the power of these proven concepts and tools to work for you. 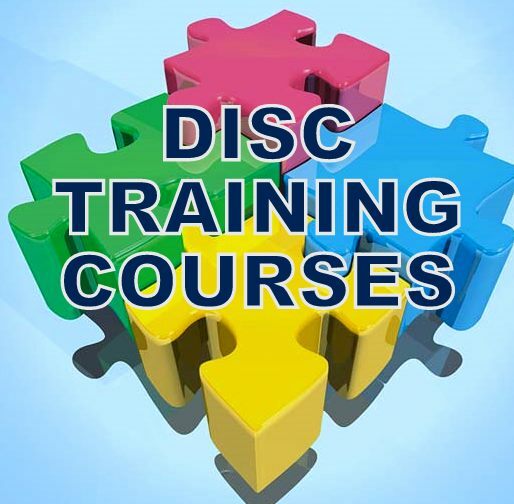 Upon successful completion of the training, you may teach and conduct workshops in your organization or use it in other applications outside of your business. 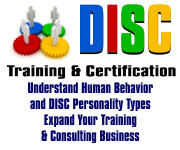 DISC training classes are interactive and conducted by Gregory P. Smith. Normally there are 2-3 students per class. See our testimonials and list of graduates.